We are excited to announce that for the fifth year in a row the RReNEW Collective and SAMS will be hosting Mountain Justice Spring Break Virginia from March 7-14, 2015 in Southwest VA. As a participant, you’ll engage with the environmental, health, economic, and social impacts that decades of coal mining as a monoeconomy has had on Appalachian communities, and learn about organizing and resistance efforts. 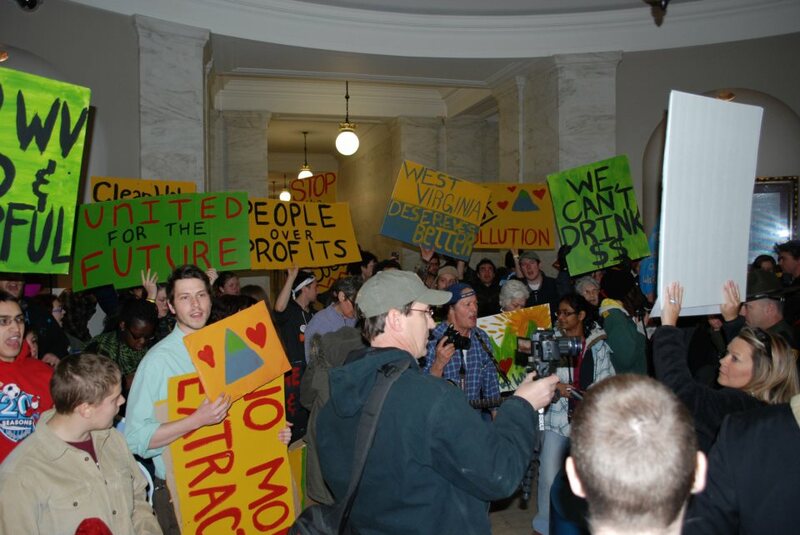 Beyond mountaintop removal, you’ll learn about a broad range of environmental and social justice issues in Central Appalachia, and the exciting work being done by community groups to transition the economy and build resilience. Our days will consist of workshops, service field trips, and opportunities to network with other activists, and our evenings will wind down with citizen and local organizer panels, music and campfires, and story-sharing with a diverse group of others working for social justice. Come to the beautiful mountains of Virginia for your Spring Break! Learn about the dirty, destructive, dangerous life-cycles of coal, natural gas, and nuclear energy. Stand in solidarity with the communities in Virginia, West Virginia, SW Pennsylvania, Ohio, Kentucky and Tennessee facing the ongoing destruction of coal mining, hydraulic fracturing, and nuclear energy! 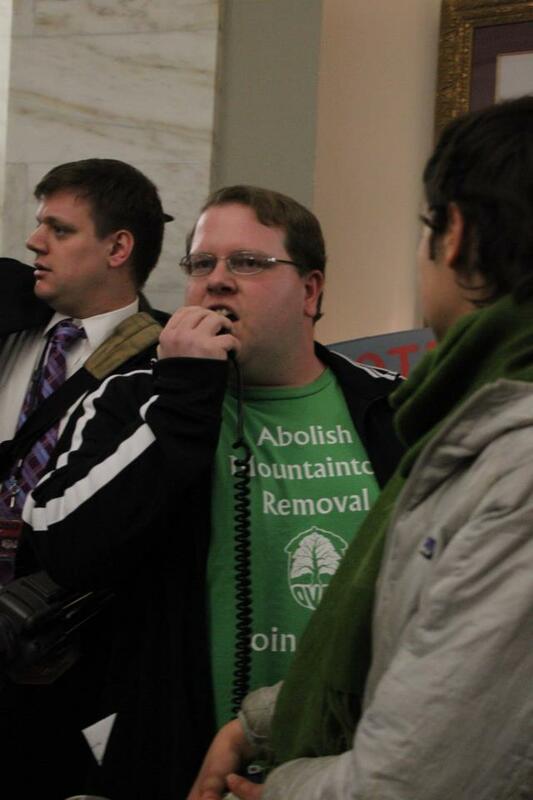 See mountaintop removal coal mining up close! 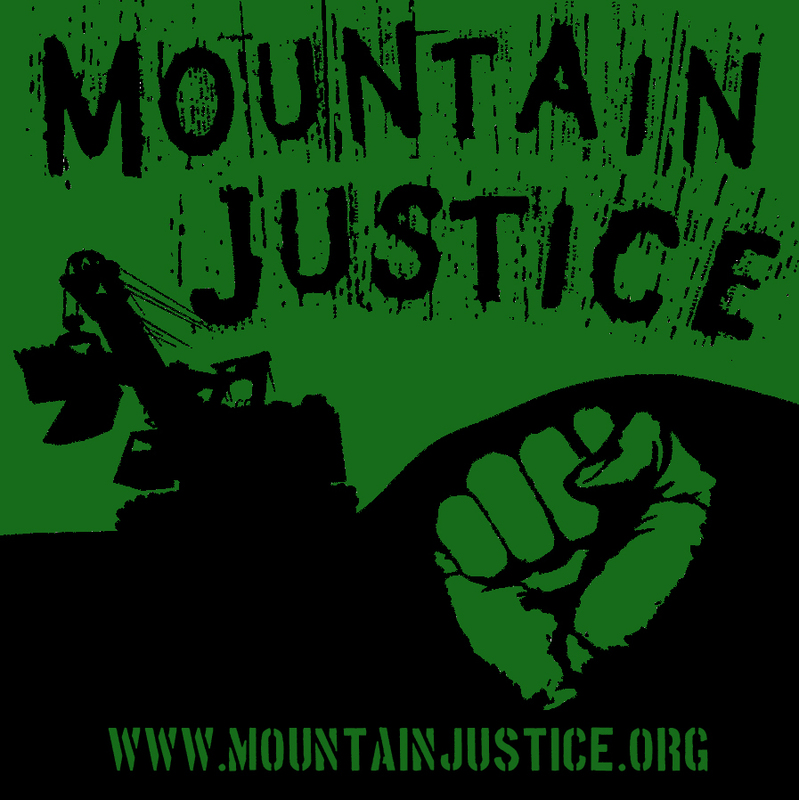 Mountain Justice Spring Break (MJSB) will bring together residents of extraction communities, college students, environmentalists and concerned citizens who are interested in learning more about mountaintop removal coal mining, fracking, and the dangers of nuclear energy. We will engage in strategy sessions to move forward with our collective efforts to transition away from these dirty forms of energy extraction. We will spend a week in Virginia cultivating the skills and visions needed to build a sustainable energy future in Appalachia. Through education, community service, speakers, hiking, music, poetry, direct action and more, you will learn from and stand with Appalachian communities in the struggle to maintain our land and culture. Anti-Oppression trainings and discussion will be a significant part of this week, and we will strive to incorporate Anti-Oppression, Dismantling Racism and Patriarchy into all aspects of our week. Mountain Justice Spring Break will also offer a variety of community service projects. 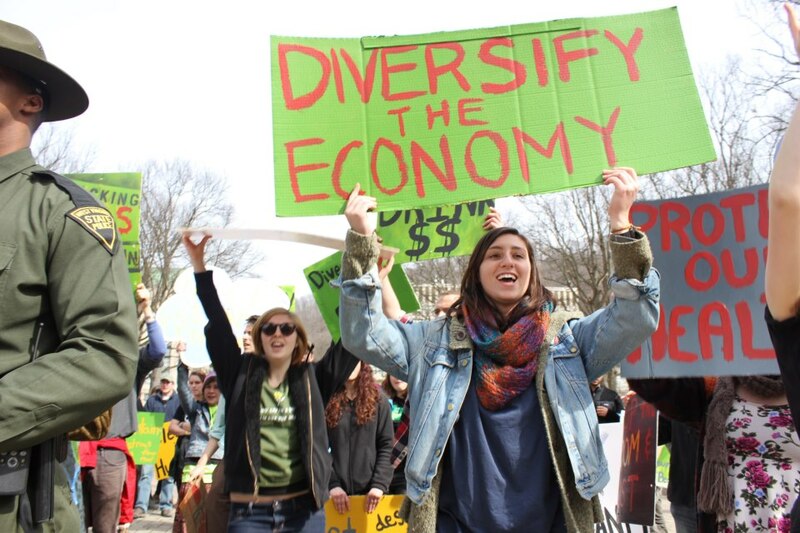 Come to Mountain Justice Spring Break and join us in supporting grassroots, community led resistance to environmental injustice and the work of creating vibrant, sustainable communities in Appalachia and beyond! **MJSB stands in solidarity with peoples all around the world working to preserve the integrity of our many diverse cultures and the vitality of all ecosystems for the survival of current and future generations on our beautiful planet.